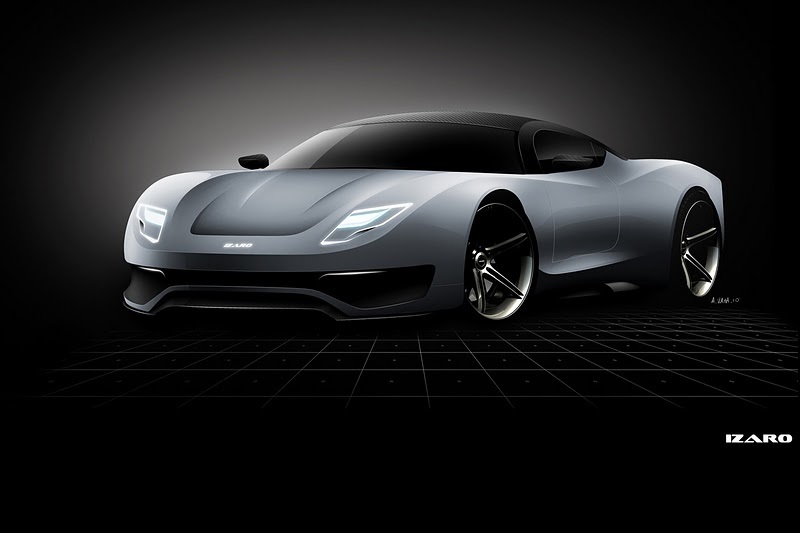 The Izaro GT-E Concept seems to be the next future in electric engines, making easier to forget cars more powerful and more expensive than it is. 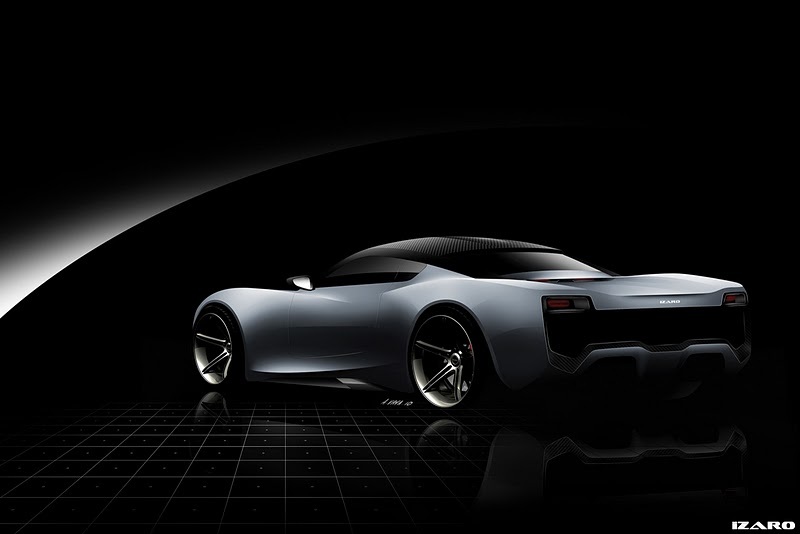 It seems that the new car will have a hybrid powertrain and the engine and entire system will be electrical, capable of generating 495 hp and to accelerate from 0 to 100 km in less than 4 seconds. 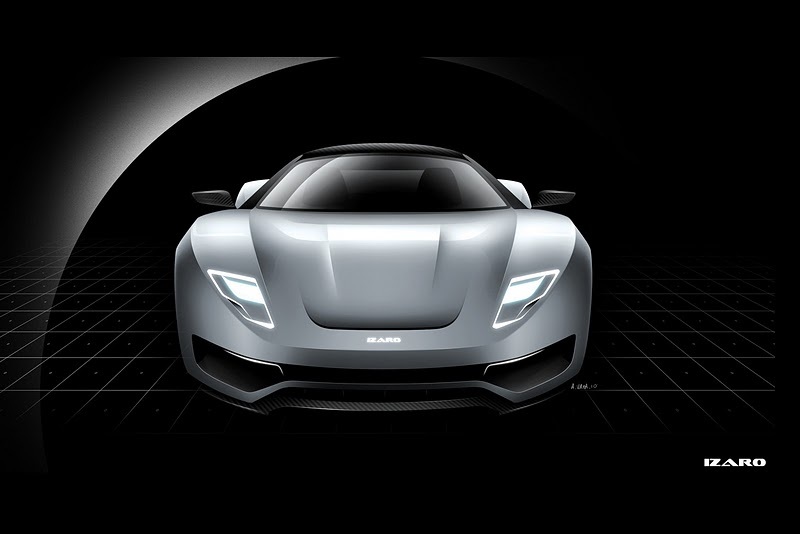 The producer promises a top speed of 280 km/h, which is pretty impressive for an electric vehicle. 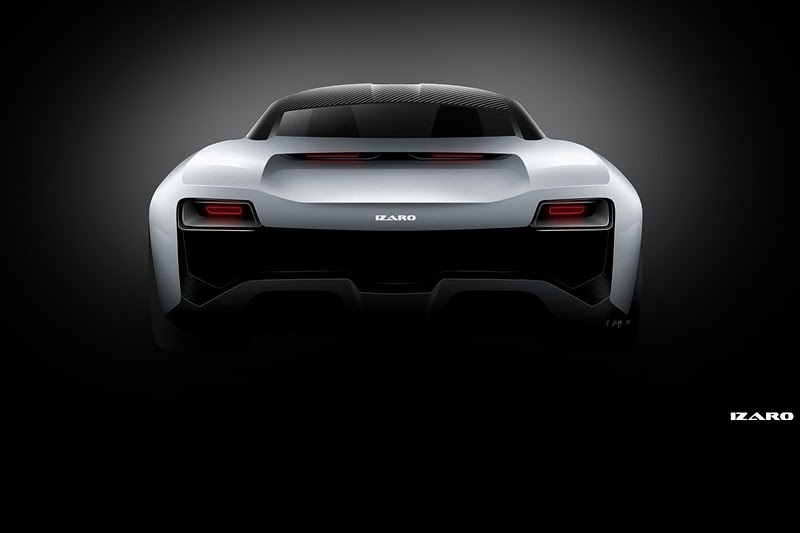 The car will cost around 50,000 Euros and will have 0 emissions. I can’t wait to drive and even buy one.